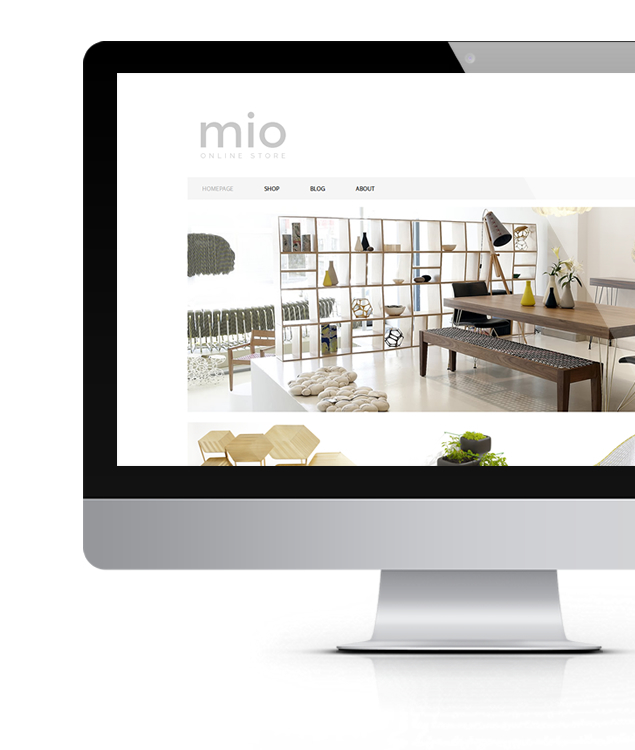 The Little Things | Minimal design, clean & contemporary WordPress theme for eCommerce websites. 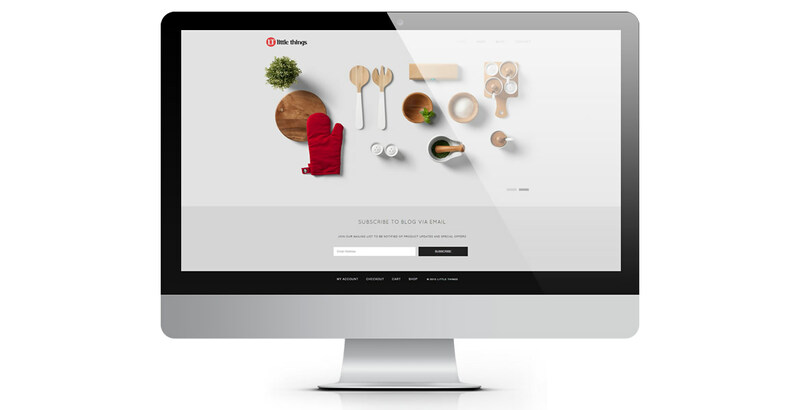 Shortcodes System – Whenever you want to create new page, add new elements our shortcode system will help you out to creat pages or posts quickly and more efficiently. 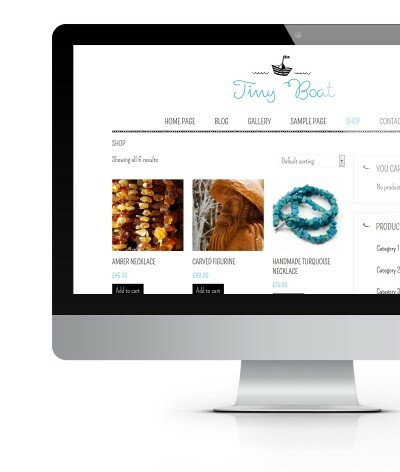 You can add elements such us buttons, lines, grids, tabs, photo feeds, posts greeds, post carousels, latest product carousels, alert boxes, columns and many more. There are over 80 shortocodes at your service. We always try to help you out with any problems or difficulties you may have. So if you have any problems with the theme you can always contact us via support page (raise a ticket) or ask question. 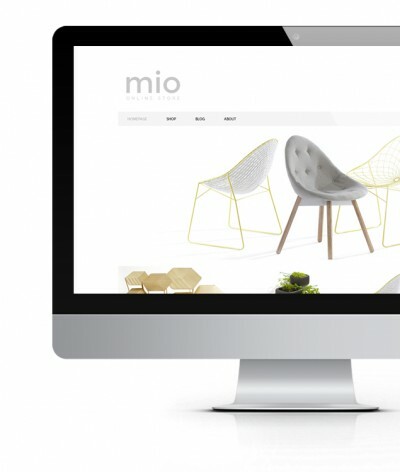 For what type of website or niche you can use it? 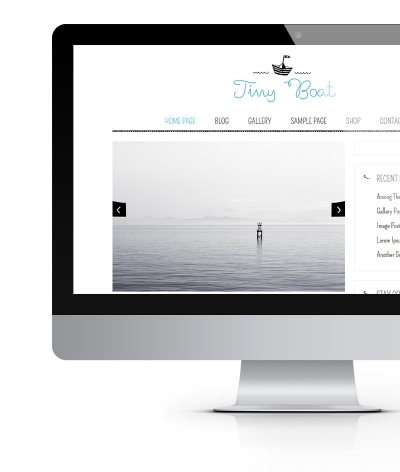 The Little Things WordPress template can be used for building any online store really. However we recommend it especially for running: kitchenware stores, kitchen equipment, furniture, fashion and all the small things.